When it comes to getting over an ex, or a bad breakup, the advice that is doled on by experts is typically very uniform: throw yourself into work or exercise, go out with your girl friends, and invoke a DNC (do not contact) strategy. However, in the same way that there is no universal way to get fit, generic breakup advice is not nuanced enough to apply to every type of breakup, let alone one where you still care very much for the person you’re splitting from. If you’re going through a breakup from someone you are still are in love with, this is one of the complex and hardest of breakups to navigate. Learn how to get over your ex and recover with the advice below. A lot of traditional breakup advice dictates that you should work on creating a post-breakup “new you,” but we suggest not changing your routine dramatically or doing anything rash during a grieving period. Cutting off your hair into a bob is not going to make the feelings you have suddenly disappear, nor will a tattoo change how you feel about your ex. You’re already experiencing a lot of emotional change and perhaps even a shift in your day-to-day routine, so there’s no need to add to the trauma by doing something totally cliché that you might later come to regret. 2Give yourself a reality check. 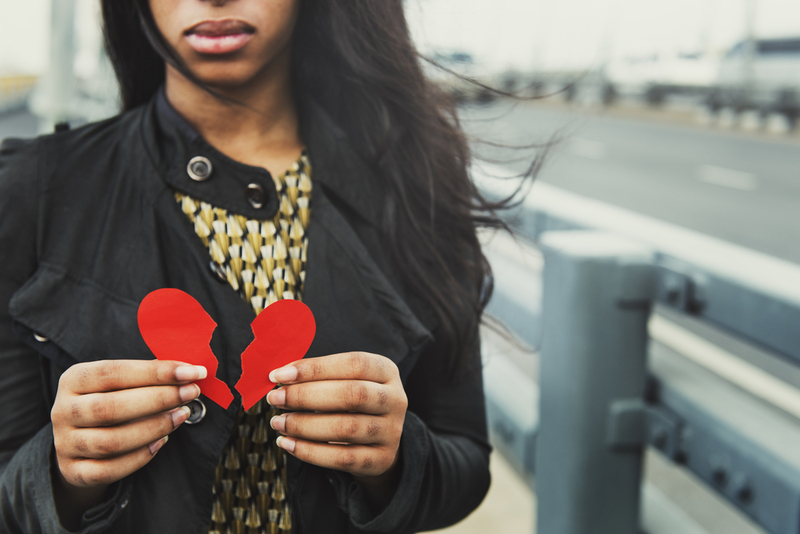 According to NYC relationship therapist Kimberly Hershenson, LMSW, a lot of what could potentially be hampering your ability to move past your breakup may be a romantic idealization of your ex. (i.e. do birds sing and rainbows appear when you think about them?) Hershenson recommends giving yourself a reality check by coming up with a list of your ex’s bad qualities. “Write out the traits you don’t like about your ex (instead of focusing on how much you love them), and carry it with you. Look at it every time you feel upset or have an urge to call him or her,” she told HelloGiggles. 3Don’t hold back on communication. Standard breakup advice (especially if you are a “Rules” follower) recommends that you go silent following a split and not attempt to speak to or communicate in any way with your ex. (And, of course, NO stalking your ex on social media, even though you’re dying to know what they’re up to.) But maybe the opposite would be more helpful for you. If you’re legitimately trying to get over someone (whether the breakup was your idea or if your former partner has irrevocably shut the door on a future together), then don’t hold back your feelings. Rage and cry, or send a text message to get closure, if you need to. Get it all out. 4Take some time to reflect on your feelings. In other words, figure out what is missing from your life now that your ex is no longer in the picture and find a way to fill those gaps with family, friends, exercise, work, or personal self-care. Begin keeping a journal, if you don’t already have one. According to some research, reflecting on your feelings can you help you get over a breakup faster. If it feels like the pain of your breakup and all of the subsequent thoughts about it won’t stop swirling around in your brain, meditation may be the tool you need to create some much-needed relief. To get started, download an app like Headspace or pick up a CD from your local library. According to experts, practicing even a few minutes a day of meditation may help improve your state of mind. As you go through the stages of getting over your ex, try to focus on the things you couldn’t do when you were part of a couple. For example, sleeping in the middle of the bed or ordering a bunch of food JUST for yourself without asking anyone if they feel like splitting an appetizer. If you’re like many people, there might be a hobby that you began neglecting once you became enthralled in a relationship, and now would be a good time to resume that. 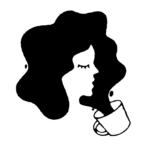 Although it may be hard to convince yourself in the throes of a fresh breakup that you’re now better off overall, focusing on the little things will hopefully lead you to that conclusion eventually. 7Be patient with the process. As you go through the healing process, you may become impatient with yourself or grow frustrated that you haven’t moved on as quickly as you’d like. Regardless of how fast or slow it takes, you shouldn’t try to cut the grieving process short. When we lose someone, it can potentially stir up feelings about other losses we’ve experienced in the past, so the hurt you’re experiencing may not even be about your ex, but, rather, a culmination of grief over many things. Be kind to yourself and get rid of any set expectations, and you’ll find recovery happens when you aren’t so laser-focused on its progress.